If the world of sales were perfect, a company could hire an experienced sales team, establish a sales process, create the content needed to effectively execute that process, and be good to go. But, as all sales professionals know, this is far from the reality they experience. 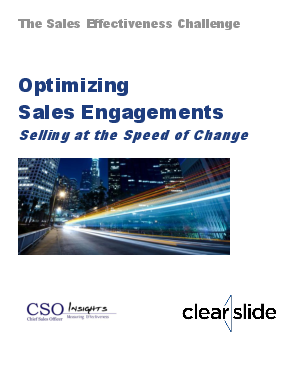 The world of sales is actually an ever-evolving ecosystem.